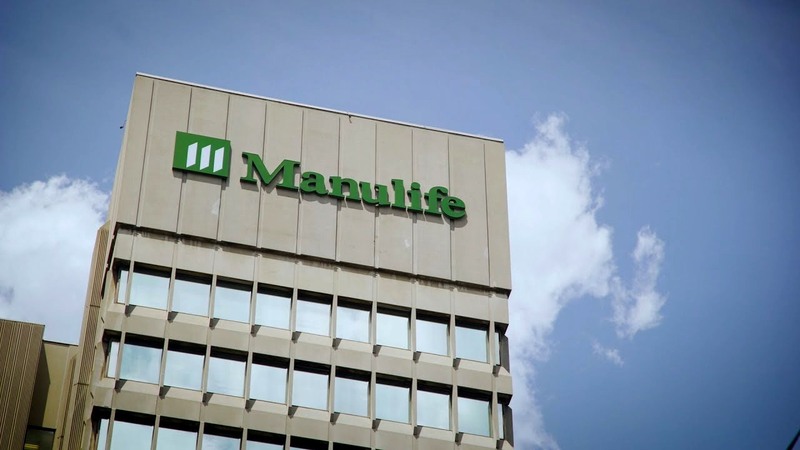 Manulife Financial Corp (Manulife), a Canadian-headquartered global life insurance company, has picked the Philippines to be the home of its Asia-focused information technology company. Manulife’s decision to launch Manulife IT Delivery Center Asia (MITDC) in the Philippines was propelled by the country’s conducive business environment and vibrant BPO sector. MITDC is part of the company’s efforts to deliver and maintain digital solutions and provide robust delivery and quality assurance to its customers in Asia. In a statement, Manulife’s chief information officer in Southeast Asia, Jason Little, said MITDC seeks to harness the efficient use of technology and skills to improve the insurer’s services to its customers. Manulife is the largest insurance company in the Philippines. The firm sold its first life insurance policy in the Philippines in 1901. It has partnered with Manulife Business Processing Services (MBPS) to expand its Peso Smart financial literacy program to schools.